Freshman leads the way for Eagles in Federal Way. Issaquah Eagles head wrestling coach Kirk Hyatt is a mainstay in the community. Carson Tanner earns an individual title. Issaquah senior Asa Taylor scores 14 points in final home game. Eighth annual Special Olympics basketball game brings the community together. 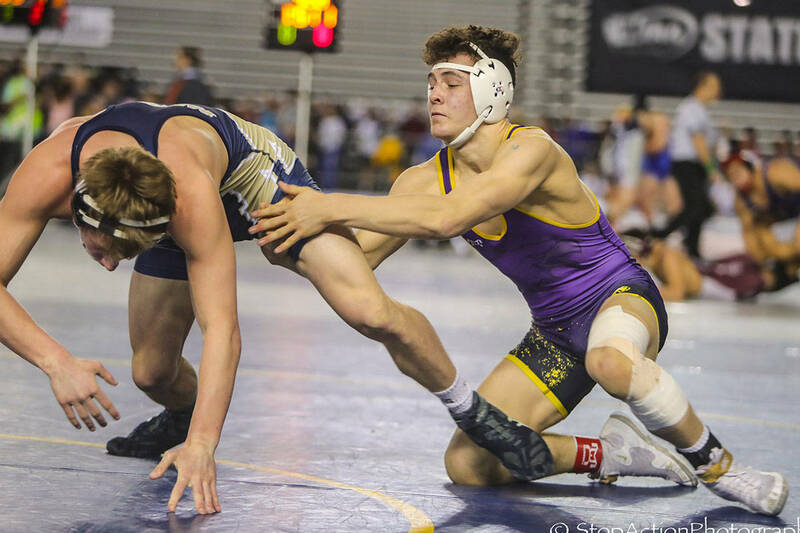 Issaquah junior has amassed 16 victories thus far this season. Issaquah sophomore is a utility player on the hardwood.